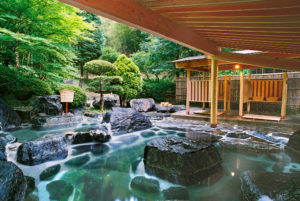 This is the hot spring town, located 20 minutes away by car from downtown Iwaki. (There is also a highway exit near the town.) 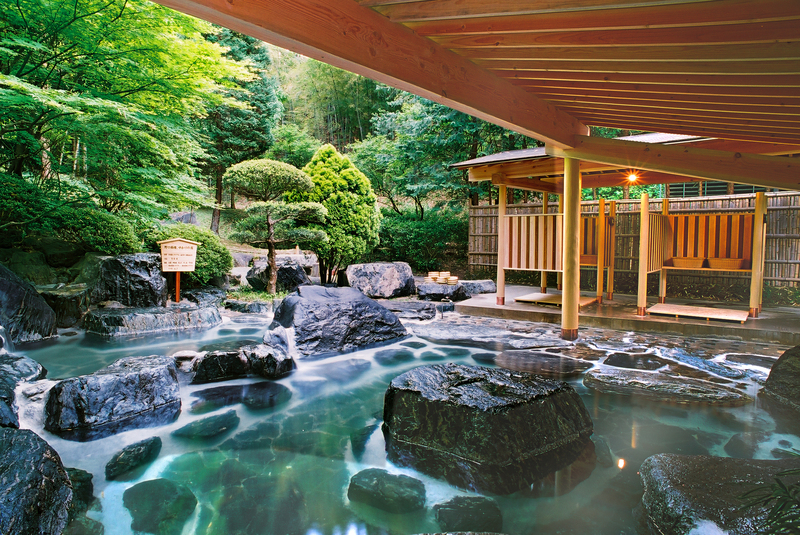 Founded in Nara era, it produces abundant hot spring water of 5.5 ton per minute. In addition to the foot bath you can enjoy within the walking distance from the nearest station, you can visit Spa Resort Hawaiians by 15-minute car ride.